Questions every coffee lover has, had and will have. Honest opinions from our experts on all things coffee. Keep up to date with what goes on in the world of coffee. 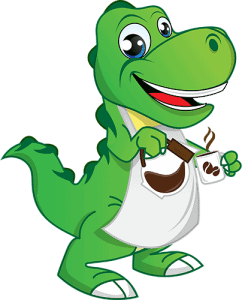 Who is this Coffee Dino? 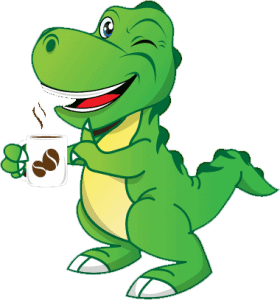 As we all know, dinosaurs LOVE their good cup of joe in the morning. 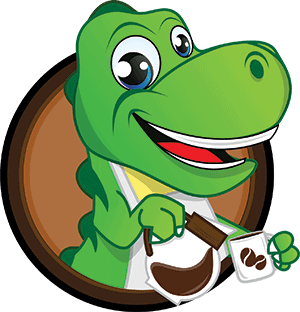 That's why we (a group of coffee enthusiasts) decided to invite Dino to be our site's mascot. Get updates, news, expert advice and our newsletter. Click on the button below to sign up for free.